Great Opportunity! 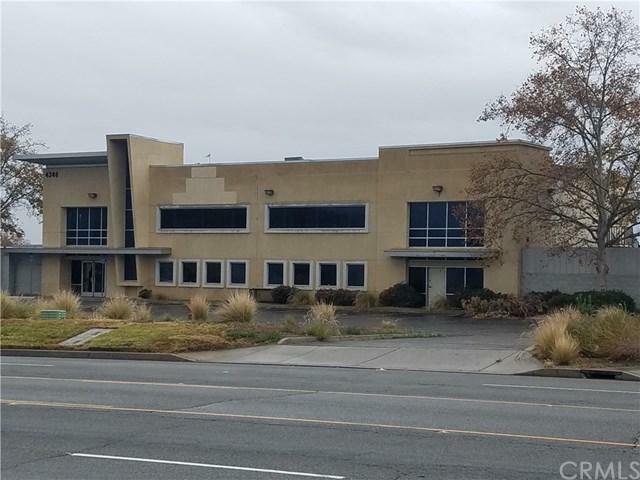 Industrial/Office building close to 10,000 sq. ft on 42,000 sq. ft. lot (per assessor) offers a variety of uses for industrial, office, warehouse and distribution center. Property is in close proximity to the I-15 and I- 215 Fwy and in busy commercial corridor of north San Bernardino. Property has side metal gate, complete block wall around the rear of building, 1600 amps phase 3 electrical and is pre-approved for city special use zoning. Please call for "special use" additional information.